Today we enjoyed another morning devotion from Jerica Breedlove on the importance of building one another up instead of tearing down. She made the point that if we can get this much done as is, we could get so much more done if we work as one complete, cohesive unit. After devotion, we set out for our last sight seeing adventure in Vienna. We took a walk through tour of an incredible palace, decorated with the original pieces. As we made our way through, we stood in rooms which several historical figures once stood in also, creating a surreal feeling. When we finished touring, we went to lunch before returning to the hotel to get ready for our second service in Vienna. Tonight’s service had a special focus on Farsi speaking individuals. We enjoyed several great sermons from our own: Westerly Jones, Hope Parris, Katelyn Showalter, and Garret Wright. Hope taught on putting trust in God, and not leaning on our own understanding. His ways are better than ours, and we should allow him to carry us through the difficult times. Katelyn spoke about claiming the inheritance God has set for each of us. She reminded us that we all have a calling placed over our lives, and that by following God in all we do, we will receive the blessings he has planned for us. Garret closed out the group of speakers on the topic of claiming victory over our opposition. He talked about building the church’s foundation on the word of God in order to prevent defeat when attacked by the enemy. The service ended in great prayer and praise. We then headed to dinner and enjoyed the time we had together. 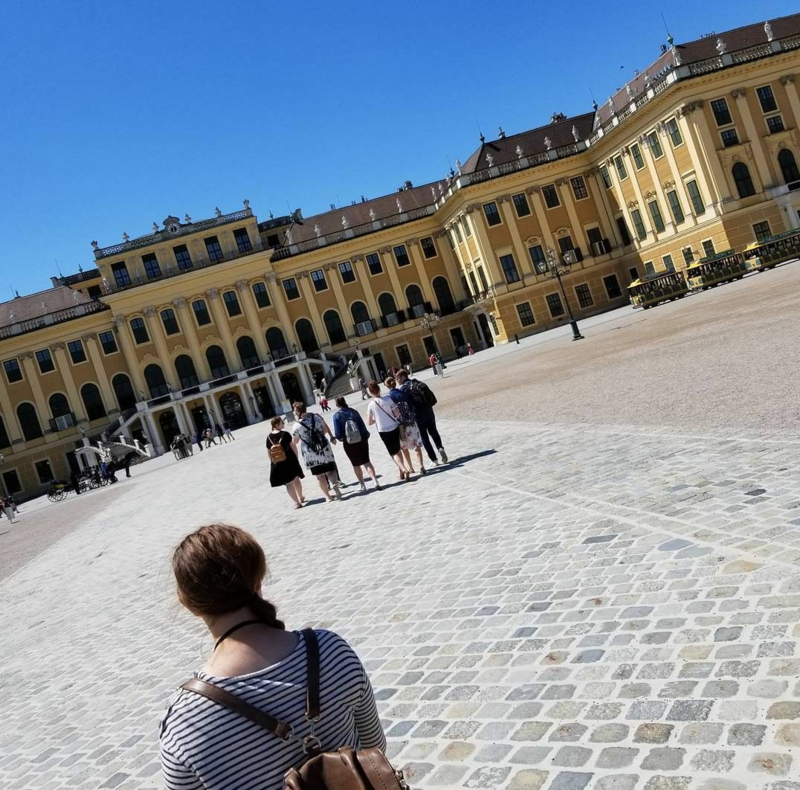 When we returned to the hotel, we had a talk about the great need in Vienna, where several shared their thoughts on the trip and the new burdens that have been born in their lives this week. While we’re all sad to realize that tomorrow will be our last day spent in Vienna, we’re more than excited about tomorrow’s service. Prayers are appreciated as always.